Subscribe to PI Magazine For Free! Power Insider Asia is the regions leading bi-monthly power report, focussing on the energy markets across the continent. The publication runs features, interviews and case studies on all of the major power segments, from combined cycle to supercritical, photovoltaics to solid oxide fuel cell and desalination to wastewater treatment. We have fantastic contributions from industry experts, leading utilities such as EGAT and NTPC, and major equipment manufacturers and contractors such as Alstom and Veolia. 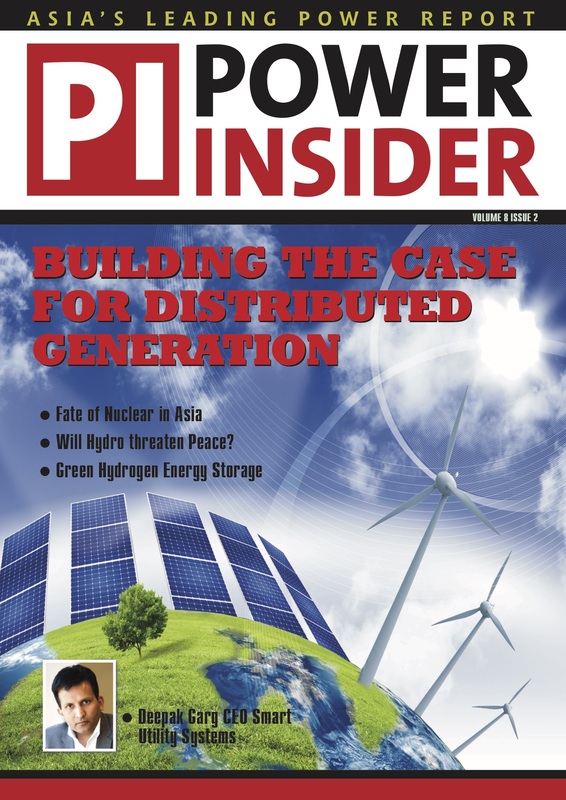 PI Magazine is a one stop shop for all of the latest news in the power industry in Asia. Each issue focuses on a specific country, but many nations in Asia are covered in every edition. 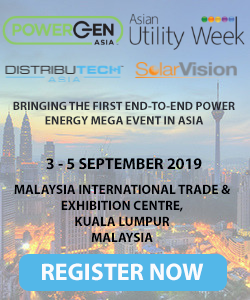 As a power report, PI Magazine aims to bring you all of the latest projects, technology and company news from China to Indonesia, and India to South Korea. With fascinating insights and key project updates, PI Magazine content is an essential guide for industry leaders. Sound good to you? Well, you can access all this fantastic content for FREE! You can use the form below to sign up to a free digital bi-monthly subscription to PI Magazine. Additionally, we’ll send weekly e-shots straight to your inbox with the biggest stories of the week. We can even send you a print copy, just contact us to make a request. So what are you waiting for? Sign up for your free subscription today!